What is The Most Important Part of Car Insurance? Cars are nowadays almost becoming a basic need. This is a result of the affordability of the cars and the improvement of road networks in of Australia. You will find a fully loaded car with almost half the price it cost ten years ago. Thanks to competition of manufacturing companies and improvements in research that helped facilitate bulk raw material harnessing with ease to help build the cars. Exchange of these cars amongst the people has also been made easy through car removal companies that may choose to offer cash for cars Perth sold. However, with increase in ownership of these cars, emerging issues such as theft, fires and accidents have also increased and this brings about the need to have a car insurance, with little or no consideration of the plan you take. Let us explore some of the best part of having a car insurance. Almost every country or state in the world requires that every car owner has at least a compulsory third-party insurance. This plan though basic, is important in that reckless drivers will have to pay for their damages through the plan which they must be subscribed to. It is important that there is someone to take responsibility for damages caused to another person’s car to avoid imposing victims on expenses they did not plan for. Through such enforcements law and order is maintained among citizens and this ensures that every person enjoys their rights and freedoms without interference by others. You may be the cause of the accident and the burden is too heavy to carry own your own. Someone with better capacity to handle your problems will have to be there and this is the insurance company. Say, you have damaged another person’s car and you cannot afford to pay them because the cost is too high. For such scenarios, the insurance company covers you depending on the plan you have subscribed to so that you pay them back through deductions they make from your account every month. This part of car insurance is best when you have to pay for medical bills, cost of repairs and recovering property lost for others that resulted from your actions. How painful is it, assuming that you have toiled the rest of the years to reach where you are and a single disaster, say fire, comes and sweeps away all the things you owned. Unlike in the past where you had to go back to the drawing board to start a fresh or even sometimes succumb to stress related health conditions, insurance companies have now been established to protect against such cases. Considering, for example, the comprehensive plan where you and the person you involved in an incident is compensated, then there is nothing to be afraid of anymore but to invest more and more as you maintain the subscriptions to the insurance company. We all know that buying cars nowadays does not require one to have all the cash the car is worth. Banks offer loans to help facilitate the purchase of the car so that you pay back in instalments every month. During such periods of paying back the money to the bank, it is important that your car is secured from any kind of activity that may lead to its loss because it becomes more expensive and hurting paying for what you no longer own. 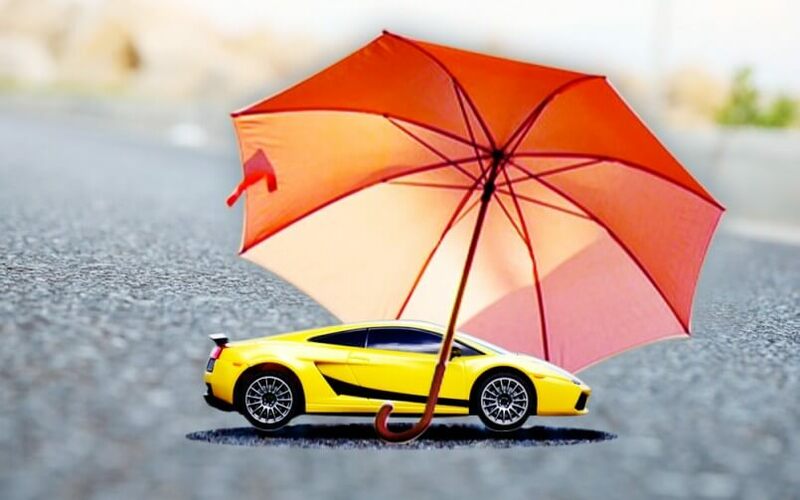 Car insurance therefore, plays an important role in securing the new car from any form of damage before completion of loan payment by the owner. If you’re looking for a quick sale for your used, old or scrap car, contact cash for cars Perth at 0404 422 111.